I believe that there are many things worth fighting hard for. 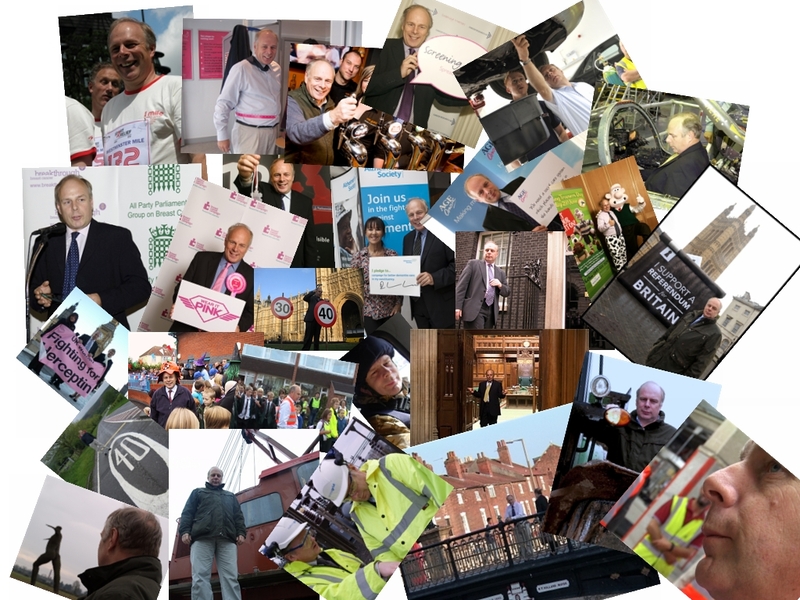 I have been more than happy to lend my name to campaigns for better cancer treatment (for instance I was closely involved in a successful bid to get the breast cancer drug Herceptin accepted for NHS use), better care for the elderly, more research into Alzheimer’s disease, secure pensions, safer roads, improved schools….the list is as full as my scrapbook after thirteen years in this job. I am often prepared to take up the cudgels on behalf of other people. I can deliver petitions to Parliament, for example. I can take petitions to 10 Downing Street. And I often use my voice in Parliament to underline the message.